The Xiaomi CEO also listed MIUI 11 features like the inclusion of an ultra-low power saving mode. Xiaomi's smartphones are known for their hardware and reasonable pricing, however, the company does rely heavily on its internet services for revenue. Where does most of that revenue come in from? Ads, of course. In fact, as per Xiaomi's financial report from 2018, the company raked in $2.38 billion from its service, a massive chunk of which was from ad revenue. The biggest complain we've had (and basically everyone who has a Xiaomi smartphone) for quite some time now with MIUI has been its obtrusive ads and the company's finally decided to do something about it. Xiaomi will make changes to its custom UI to reduce the frequency of these pesky advertisements. The company's CEO Lei Jun via a Weibo post has revealed that the company will cut down on ads in MIUI 11 and will also remove vulgar ads that pop up every now and then. 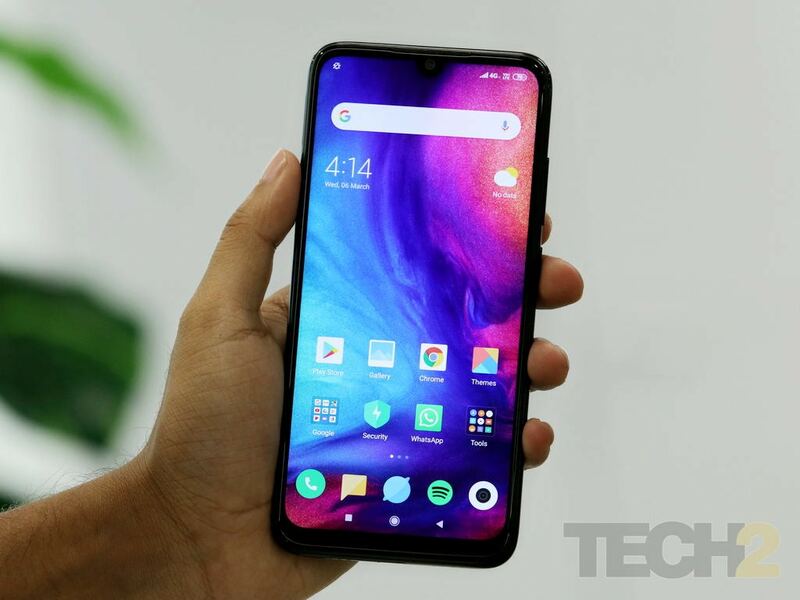 The CEO noted that he's had a detailed discussion with Xiaomi's team of developers and asked them to have the ad issue addressed. In a separate Weibo post, Xiaomi's Product Director, Wang Teng Thomas reiterated the CEO's commitment towards tackling ads in MIUI. But that's not all the Xiaomi CEO had to say on his post. Lei Jun also detailed some of the new key features coming to MIUI 11. 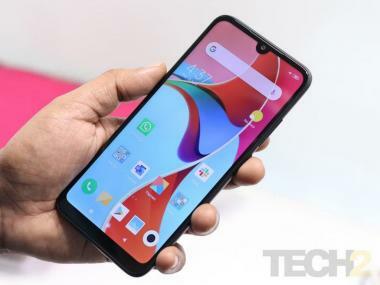 Users can expect features like call recording on the QQ social media app, local recycle bin for recently deleted photos, magnifying glass, and an ultra-low-power mode. While we do have to wait to try MIUI 11 out once its out, Xiaomi's move to cut ads on its custom skin will certainly be one that will have thousands of takers.